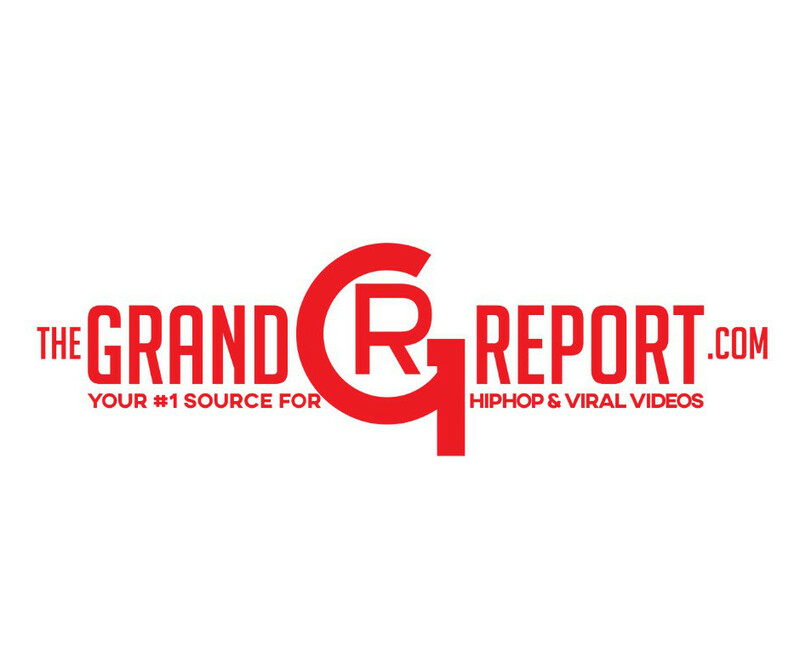 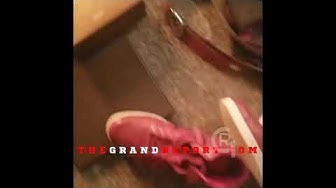 In Wake Of The Gucci Black Sweater Release…People Are Burning Their Gucci Belongings! 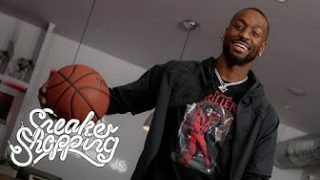 Kemba Walker goes Sneaker Shopping at Social Status in Charlotte and talks about being signed to Jordan Brand & More! 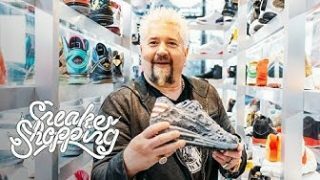 Guy Fieri goes Sneaker Shopping at Flight Club in Miami! 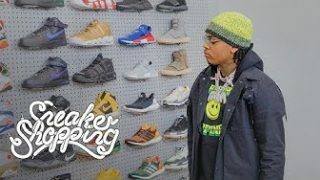 Gunna goes Sneaker at Flight Club in Los Angeles and talks about getting voted best dressed in high school & More!